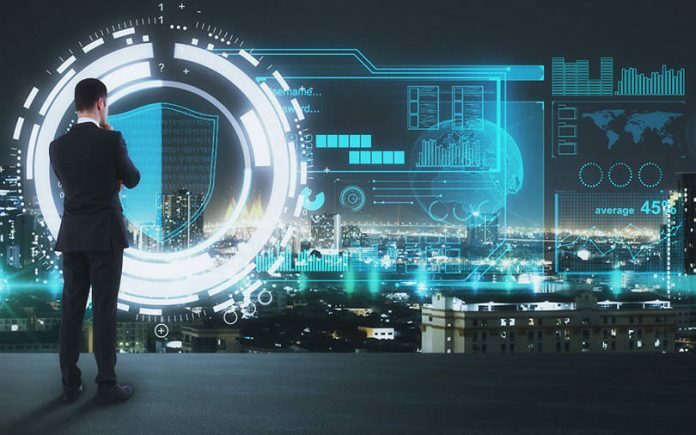 Israeli cyber security company Radware will acquire Bengaluru-based bot management ShieldSquare owned by Kaalbi Technologies in the first quarter of 2019, according to media reports. The amount of the deal was not disclosed. Founded in 2013, the startup offers protection against bot attacks and web scraping. It offers attack detection, threat research, reporting, and analysis services to business. The company It graduated from the Microsoft Accelerator programme in 2013 as well. In ShieldSquare’s last fundraising of Series A, the company had raised an undisclosed amount led by Endiya Partners and RPG Ventures in October 2017. The company had also raised two earlier rounds that is in 2014 and 2015.